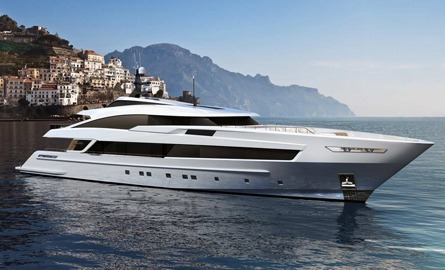 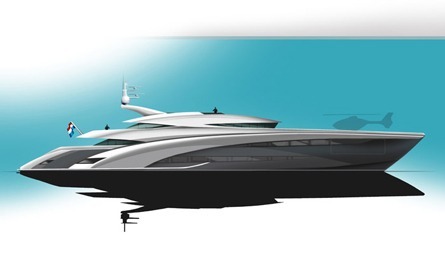 The World is Not Enough - a Millennium 140 - is a luxury 42 metre superyacht that controls a staggering top speed of 70 knots. 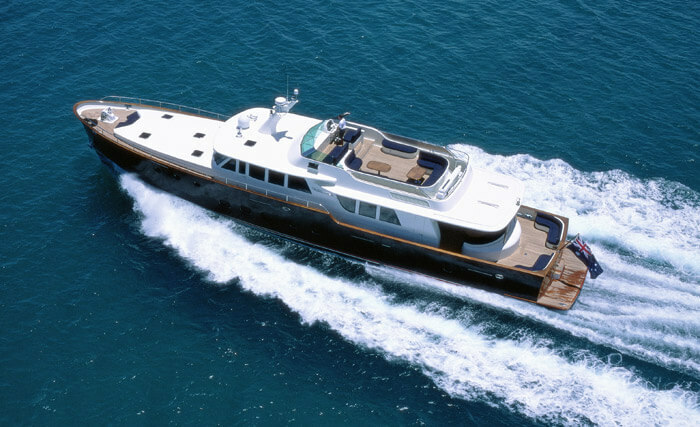 Conceptualised by Mulder Design, she is the brainchild of John Staluppi and John Rosatti and was built in 2005 by Millennium Superyachts. 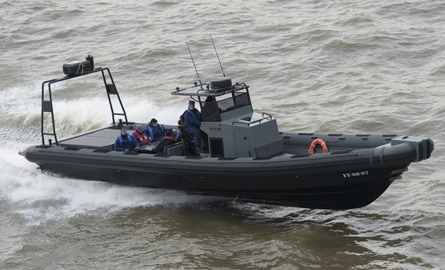 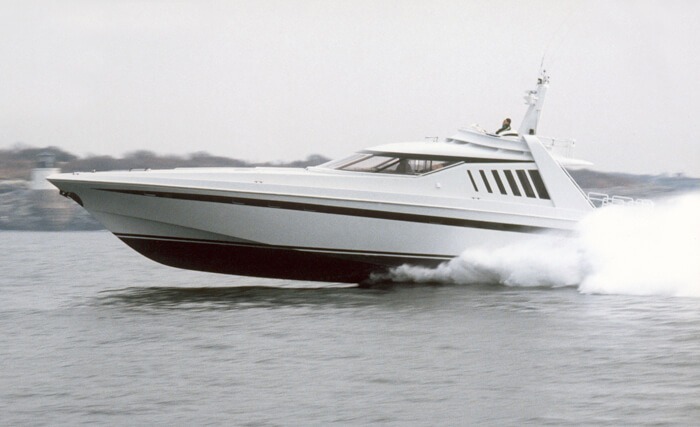 The World is Not Enough holds a progressive dead-rise V hull giving the boat a form to cut through the water like a knife even in rough conditions. 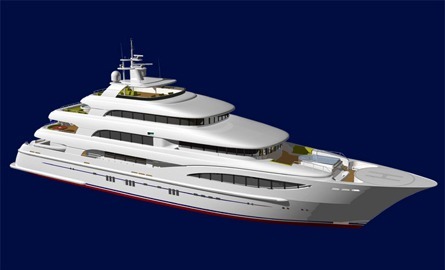 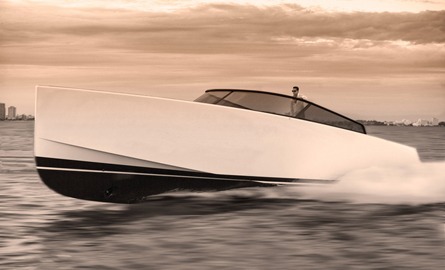 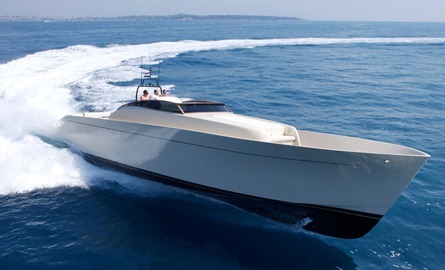 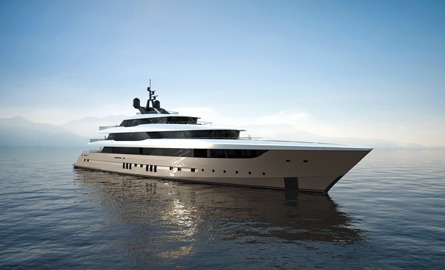 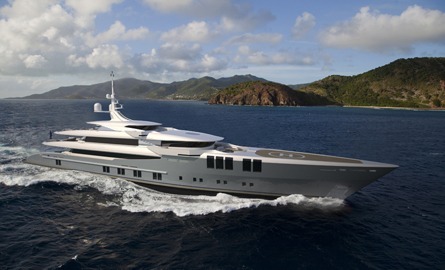 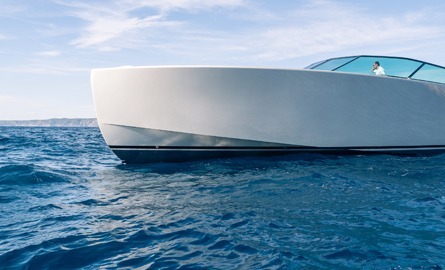 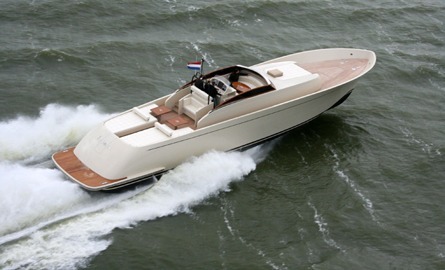 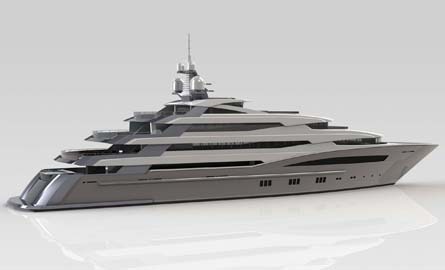 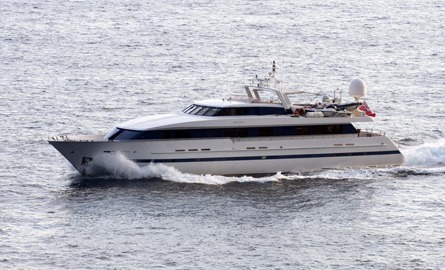 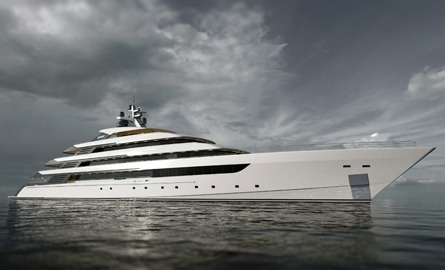 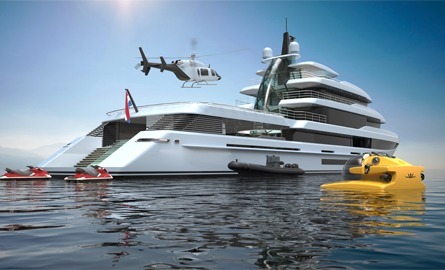 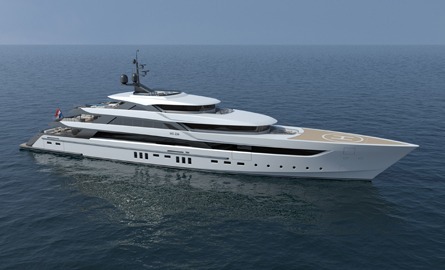 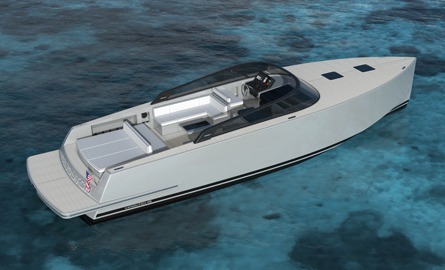 The superyacht symbolises speed on the water. 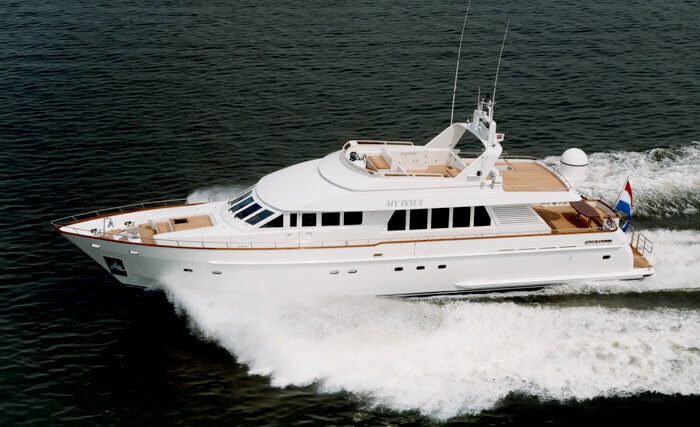 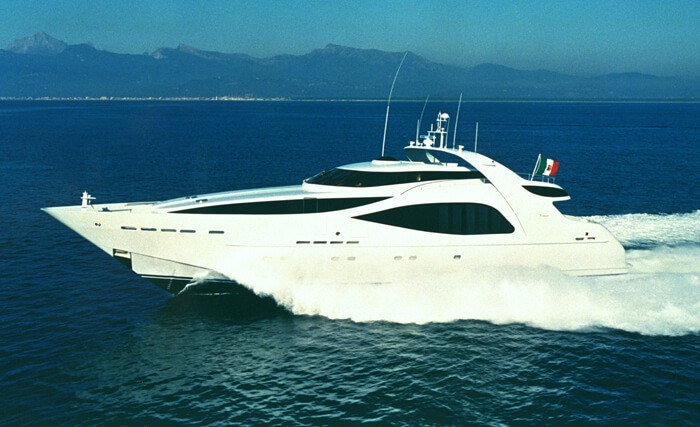 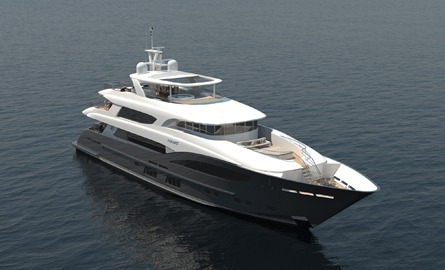 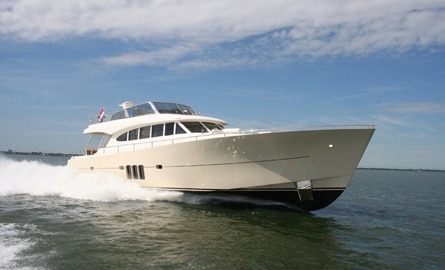 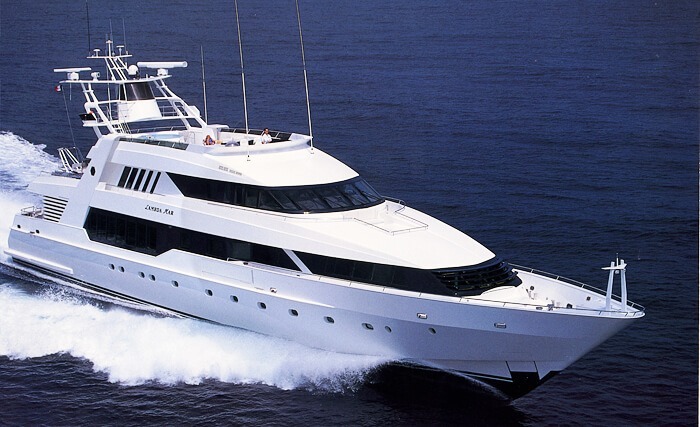 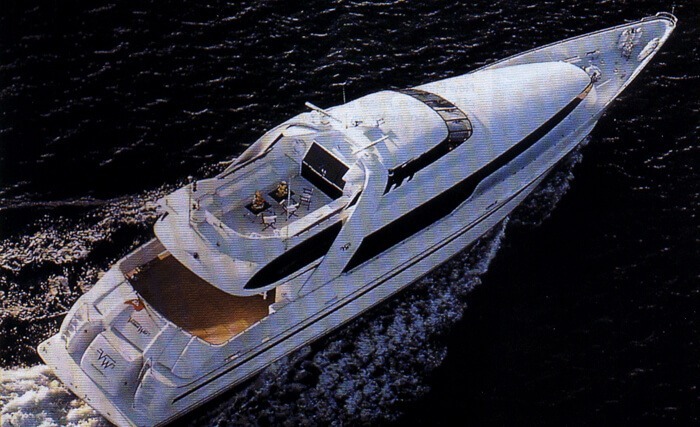 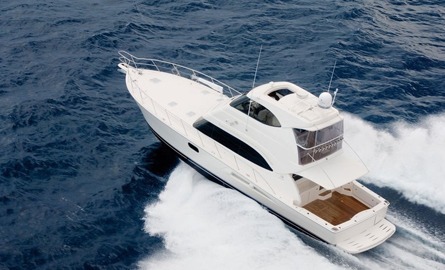 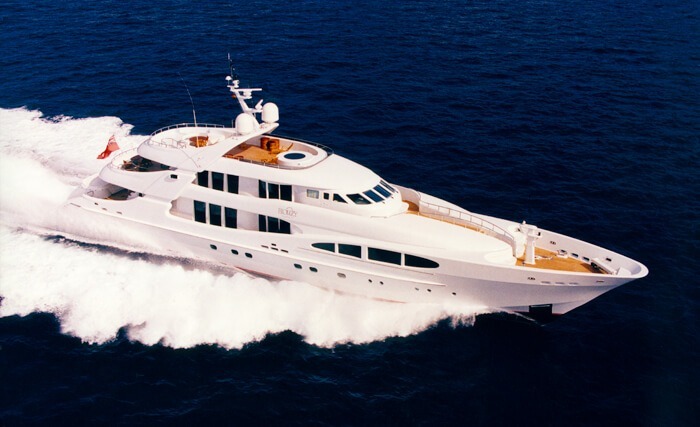 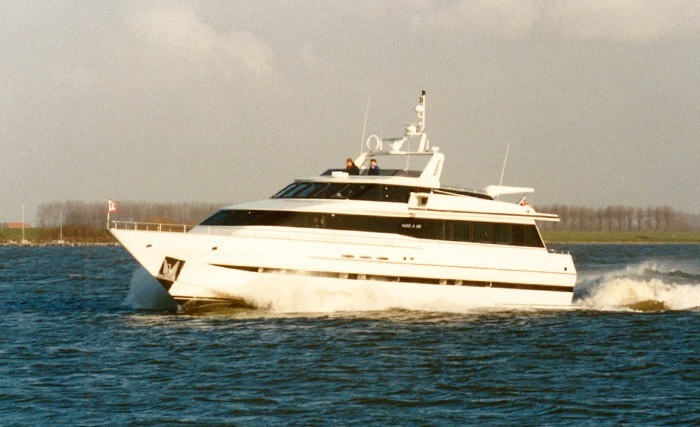 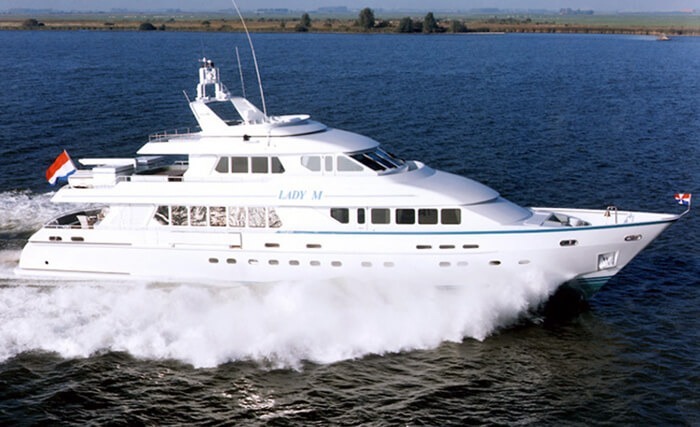 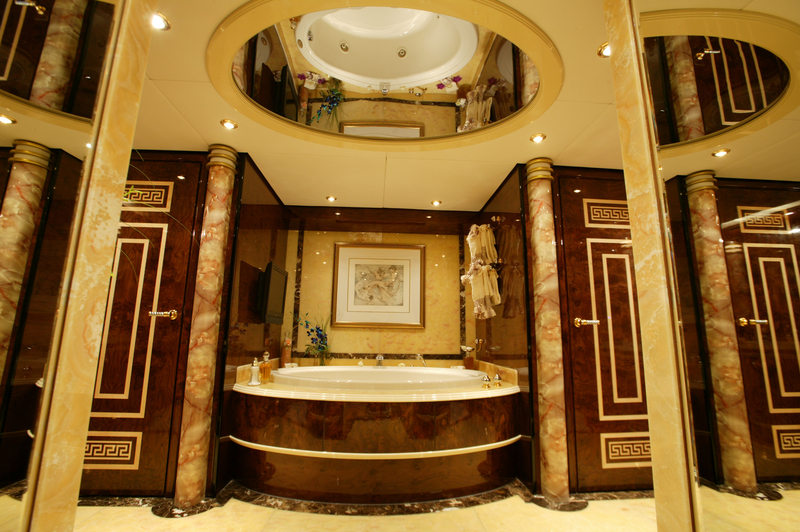 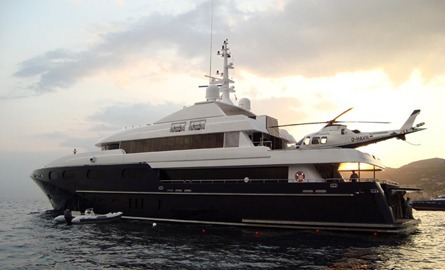 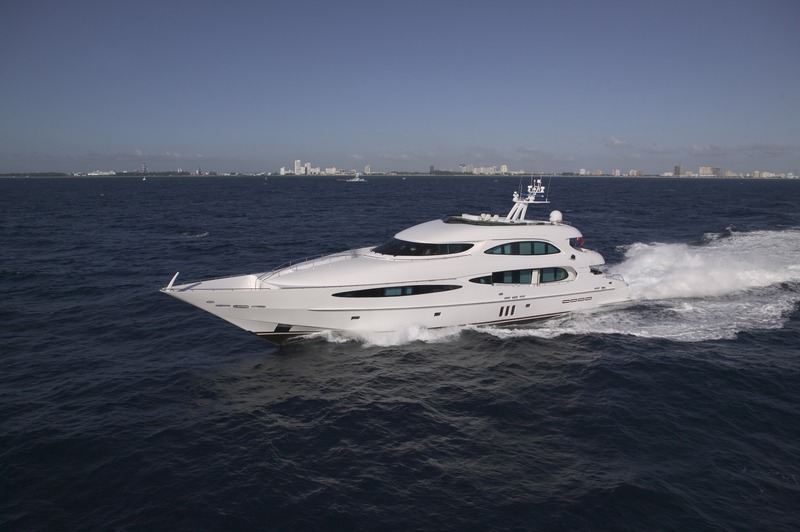 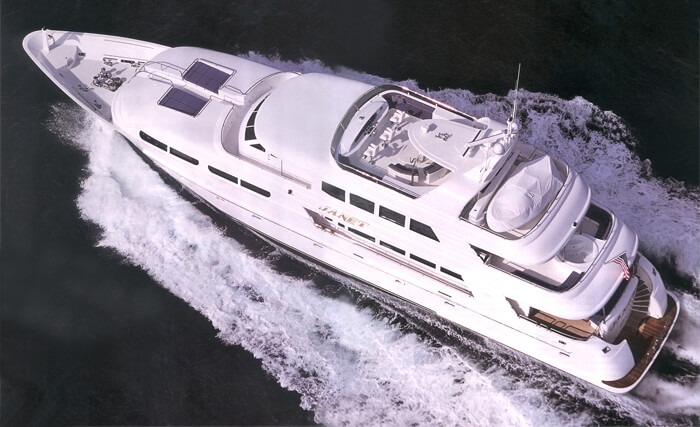 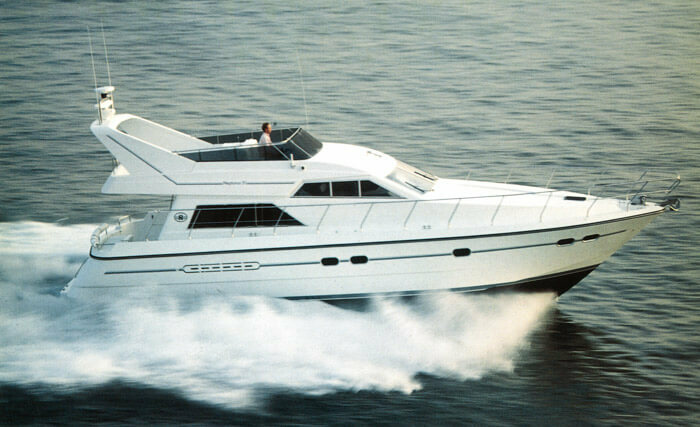 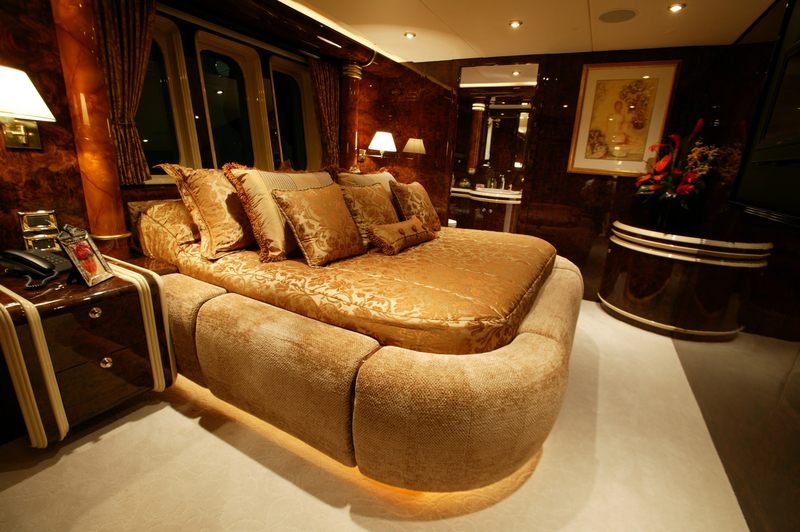 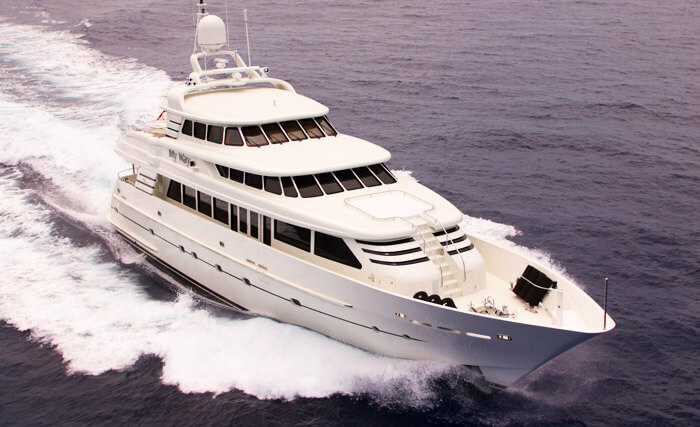 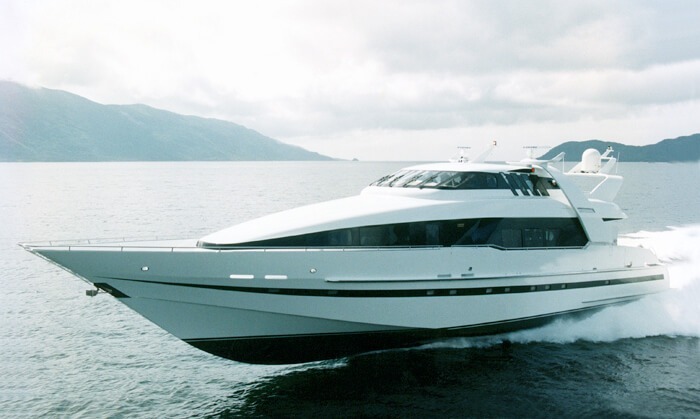 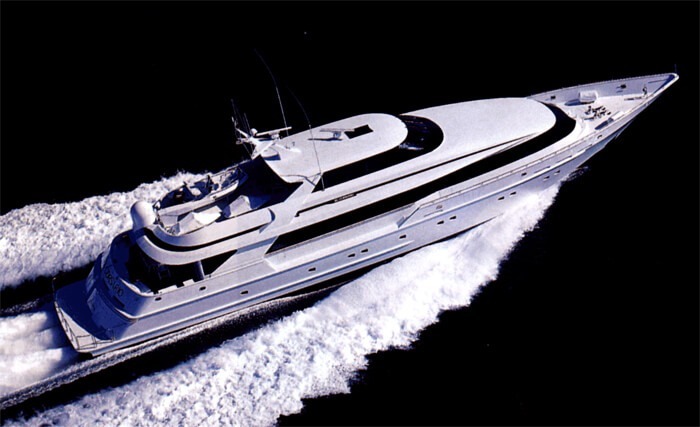 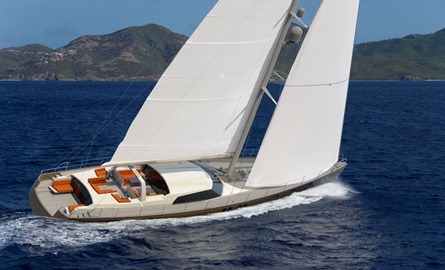 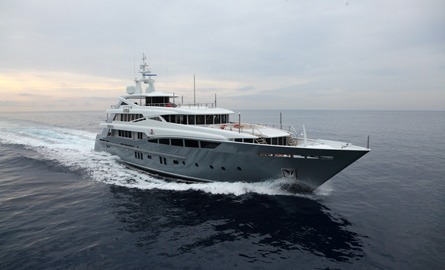 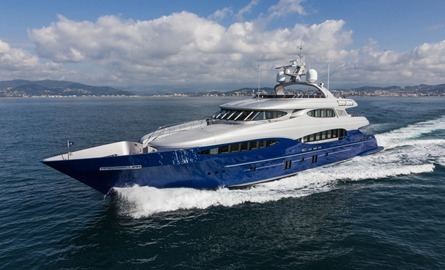 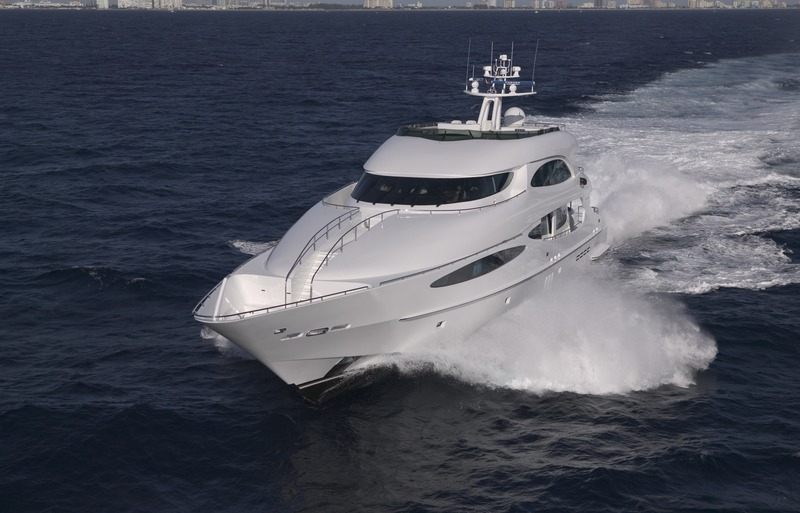 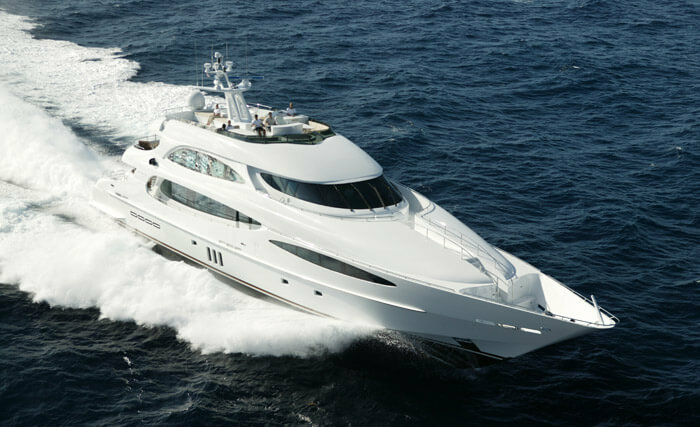 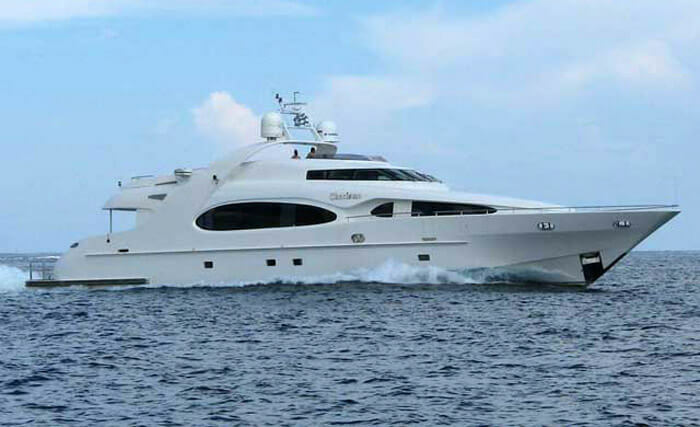 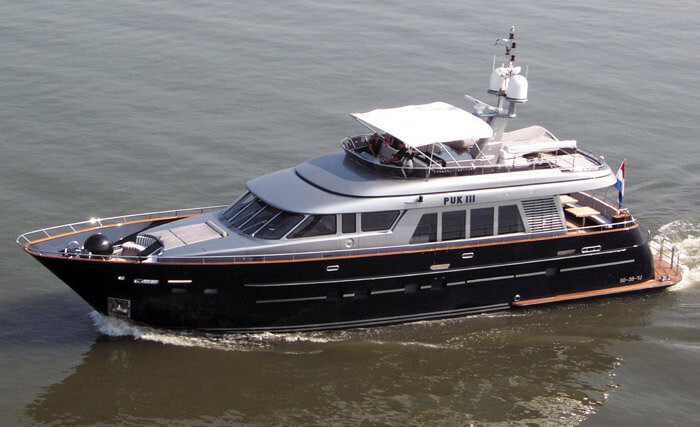 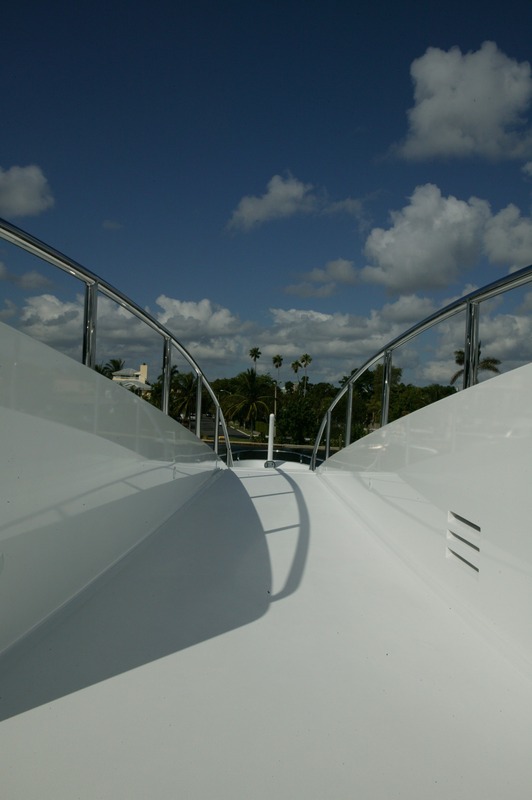 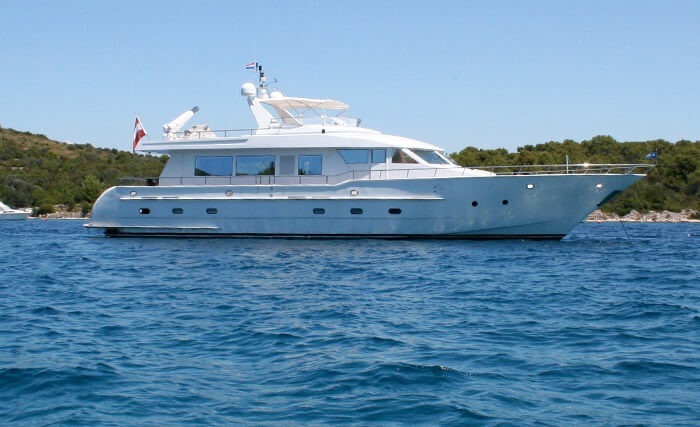 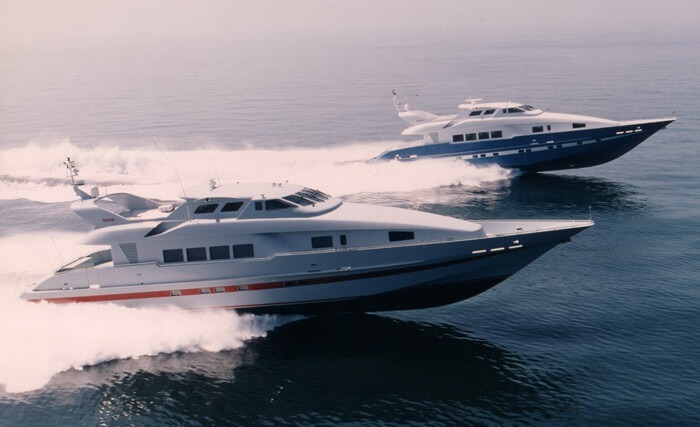 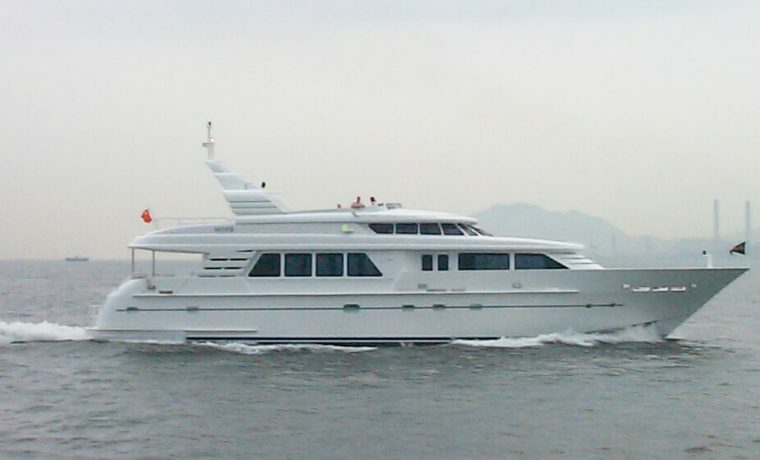 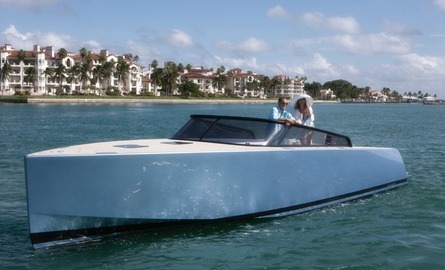 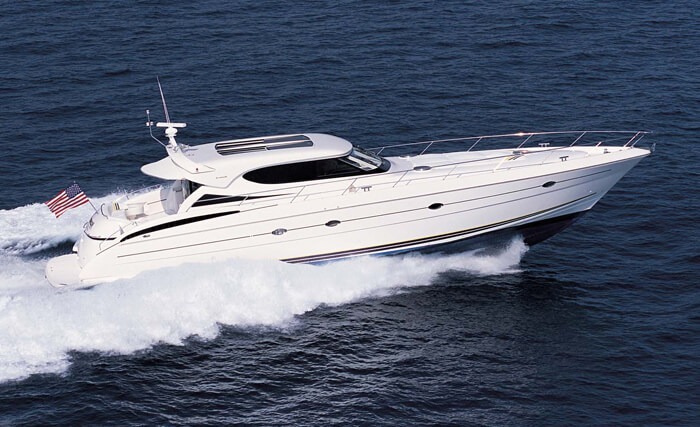 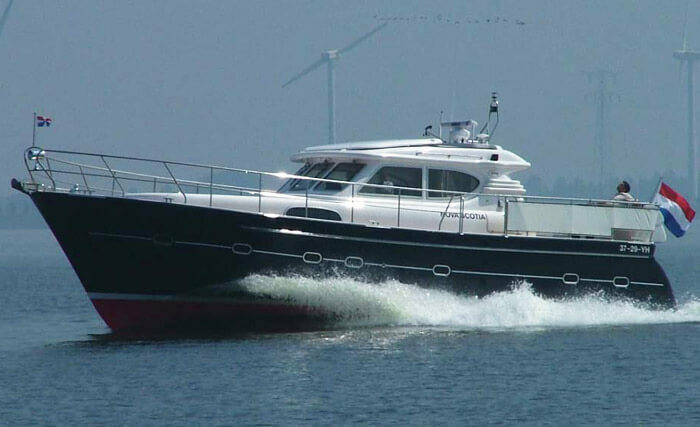 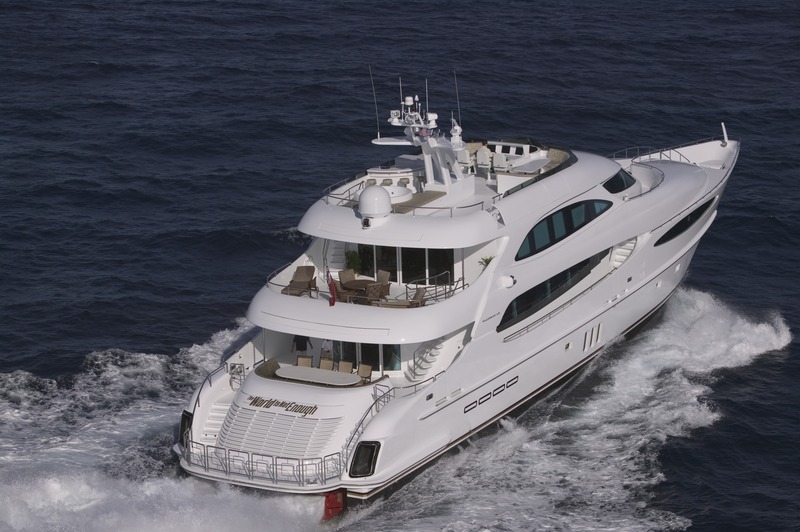 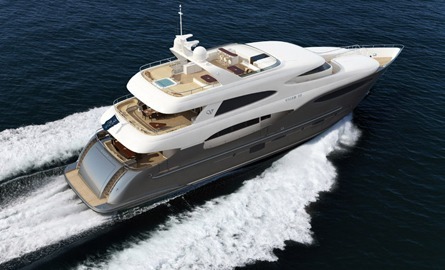 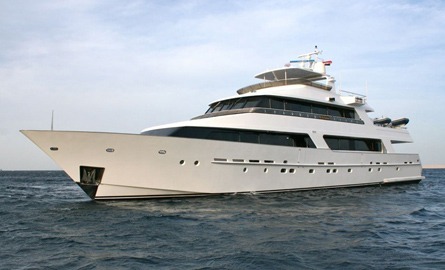 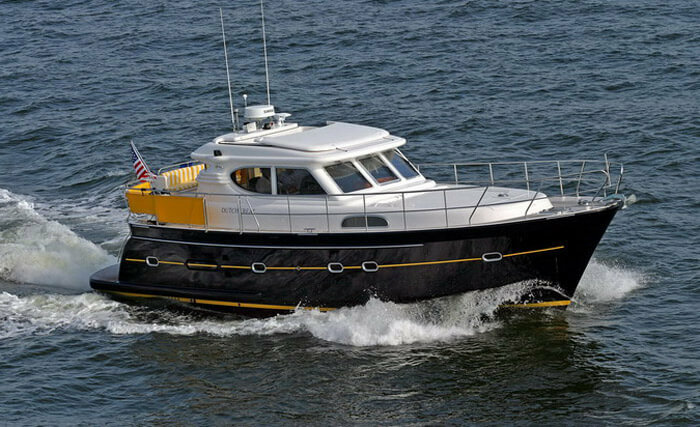 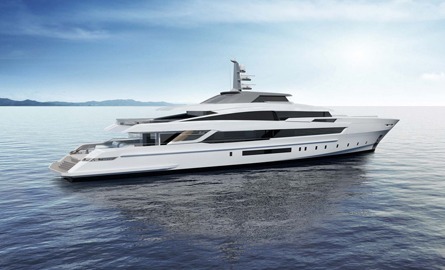 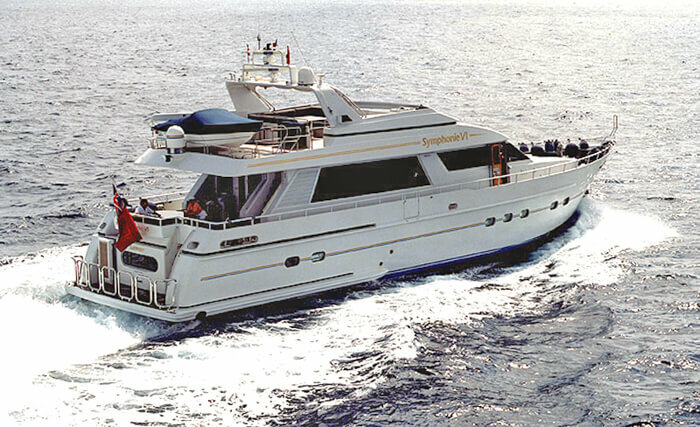 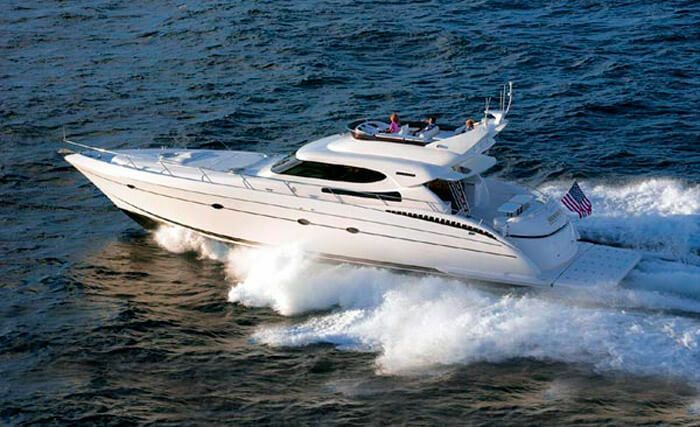 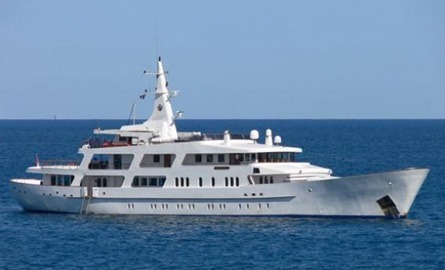 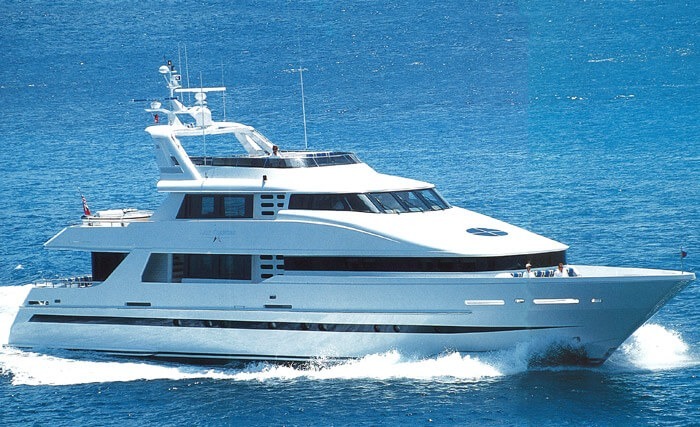 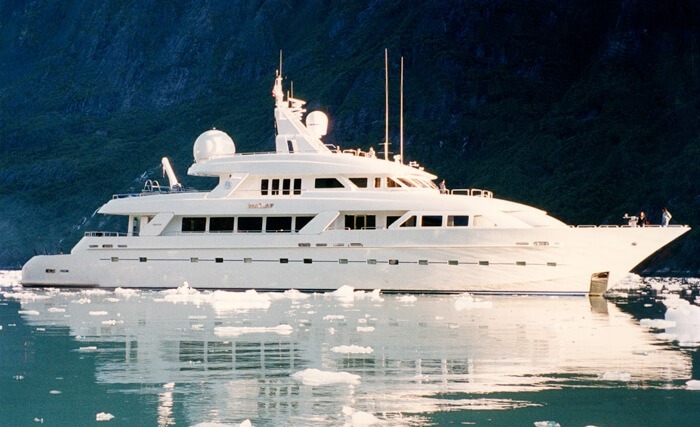 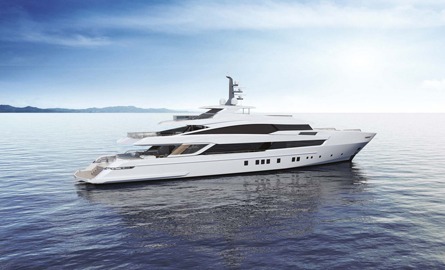 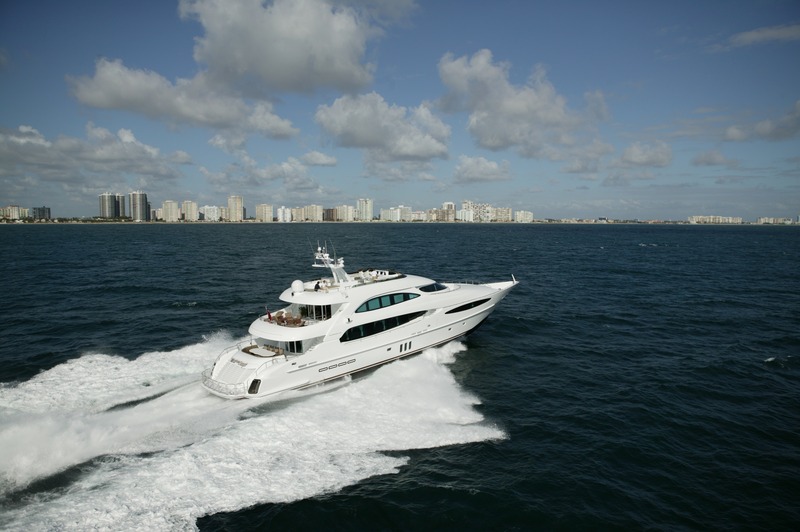 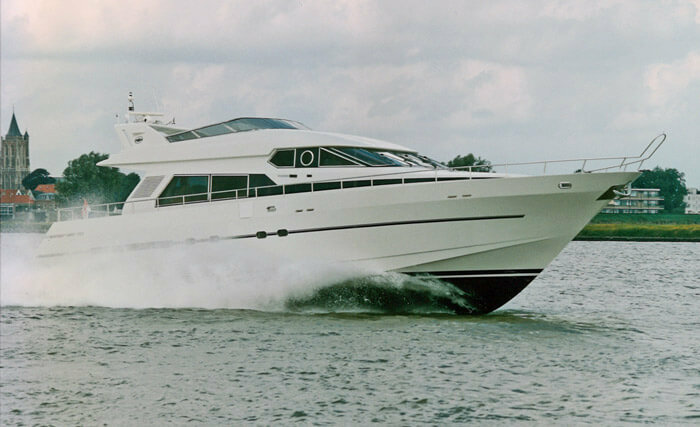 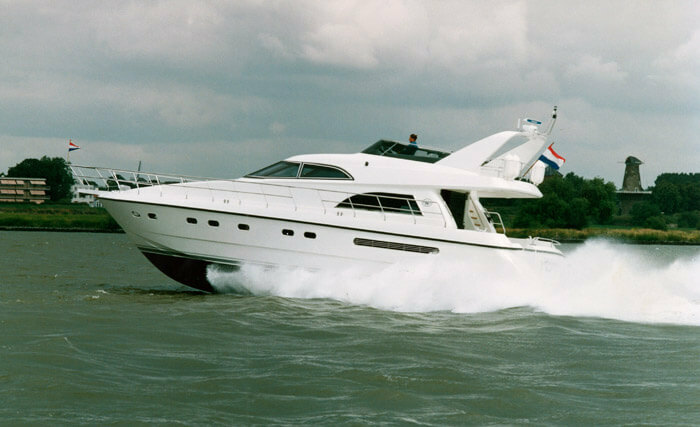 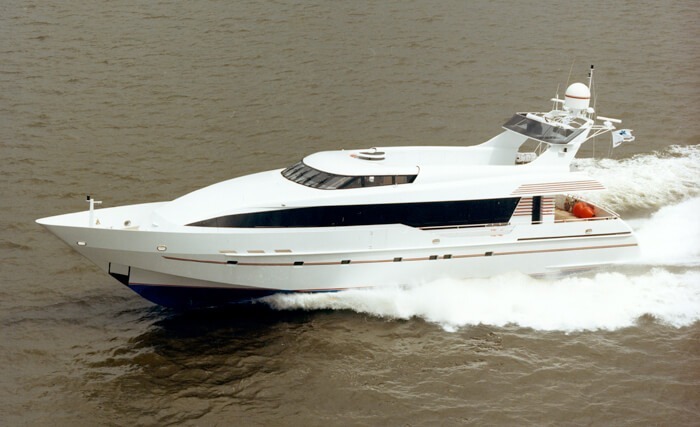 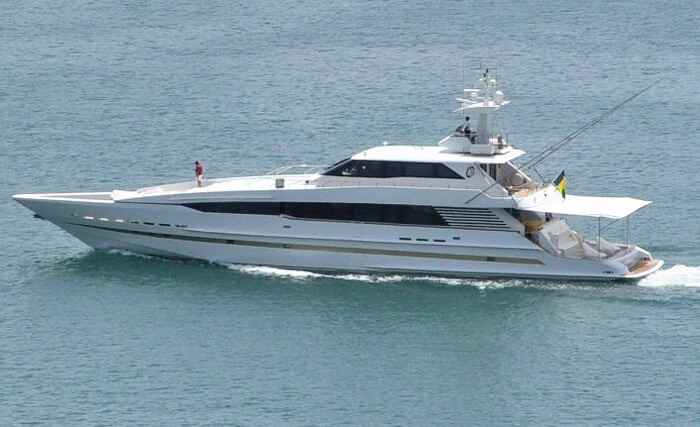 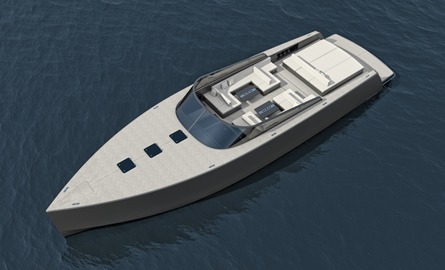 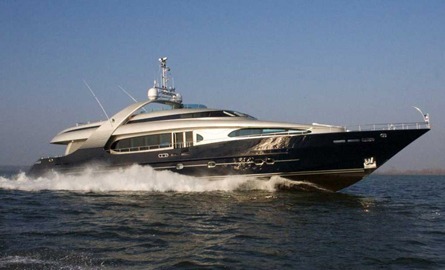 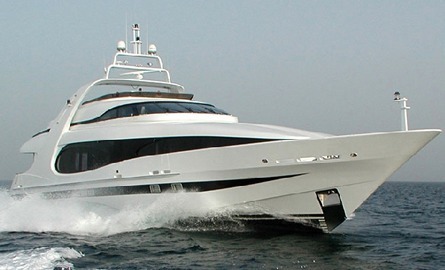 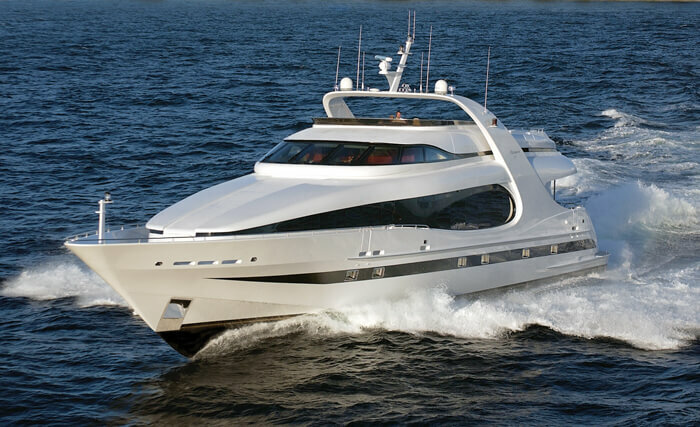 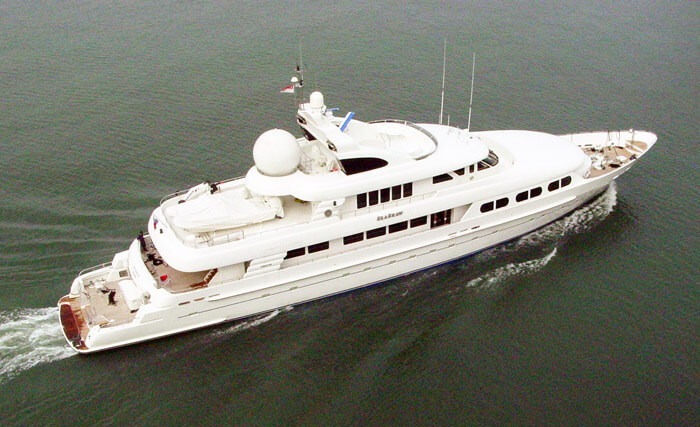 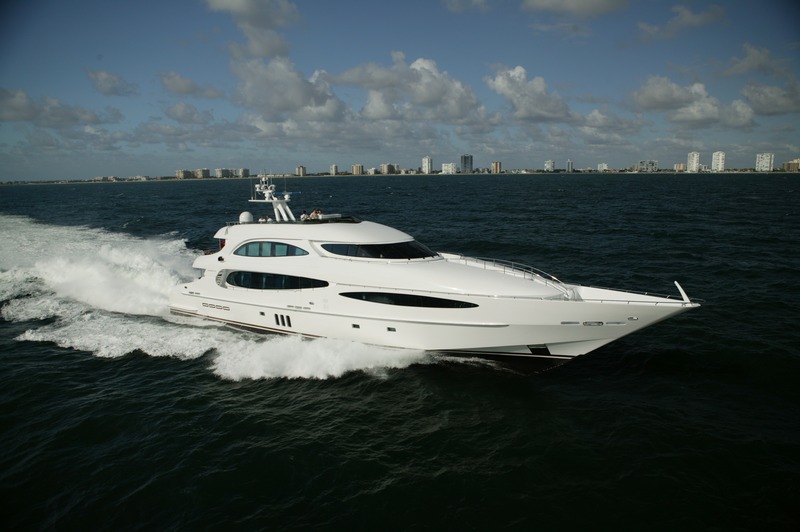 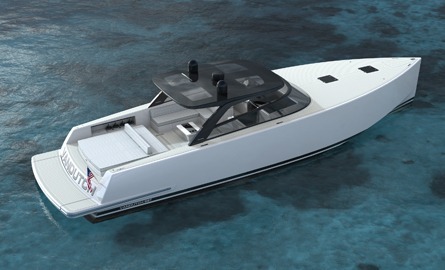 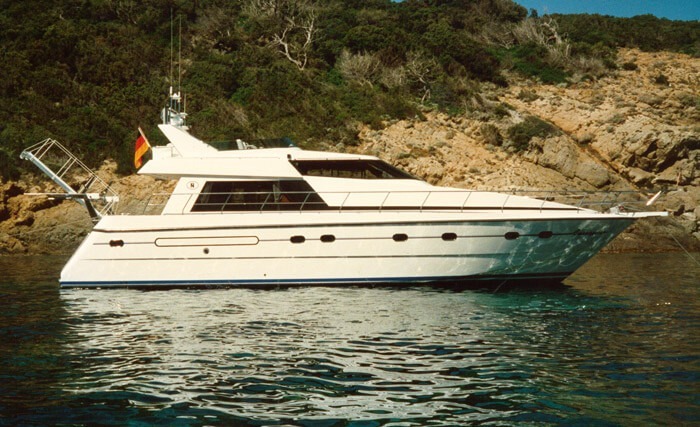 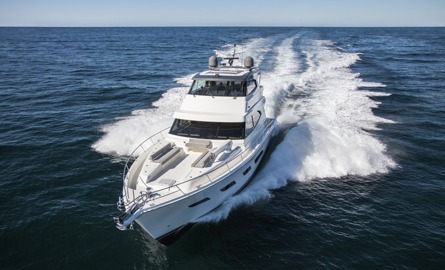 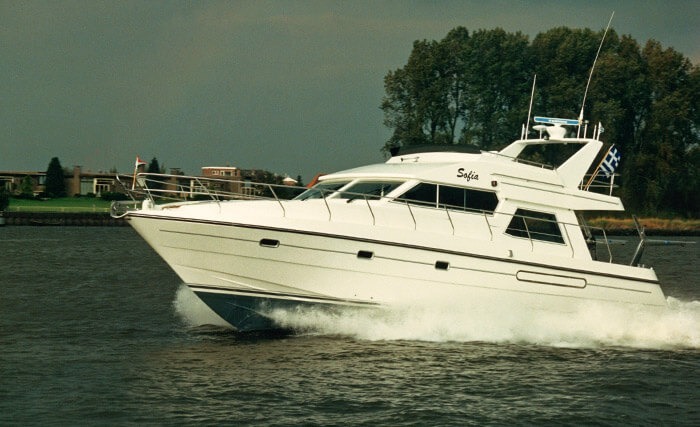 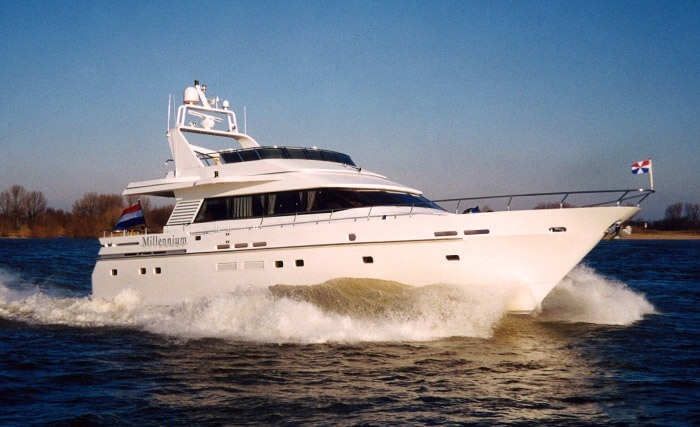 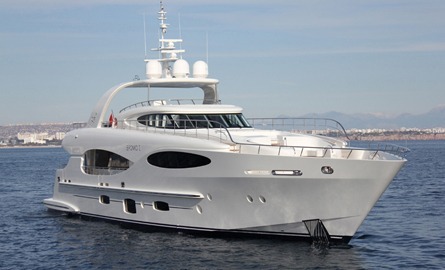 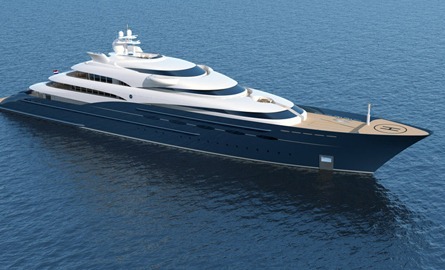 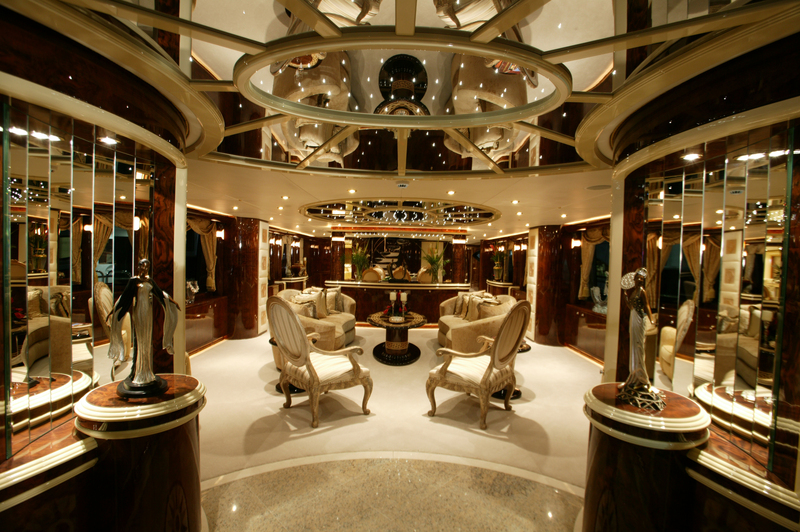 The goal was to design and build a 140 foot yacht that also maintained a high level of comfort at ultra-high speeds. 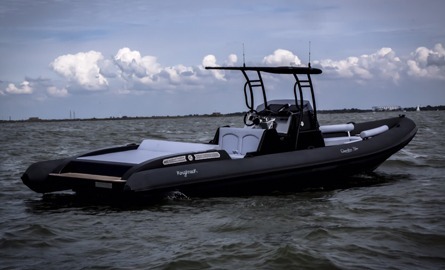 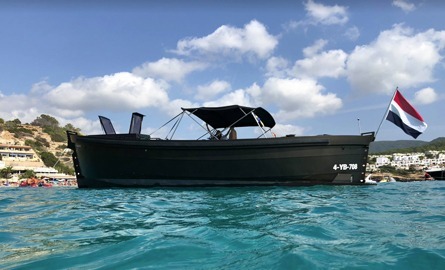 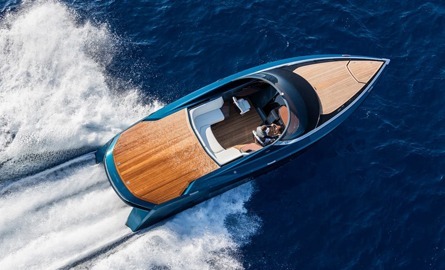 The powerful superyacht also offers minimum noise levels, no vibration and a ride that is not only exhilarating but comfortable at cruising speeds in excess of 50 knots. 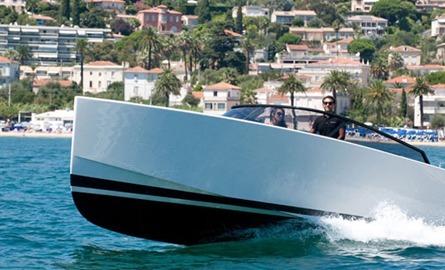 Capturing an aesthetic that cries pure speed, the aluminium superstructure is a lightweight alloy that gives an enhanced aerodynamic shape and stability at top speeds. 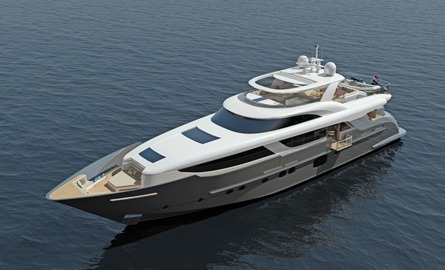 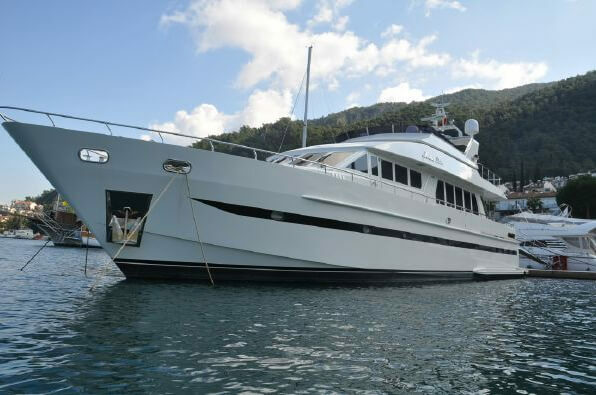 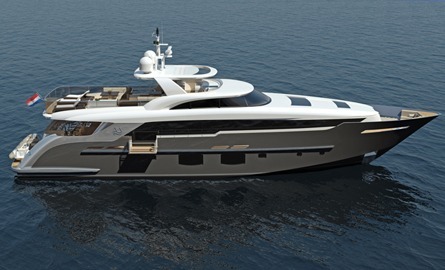 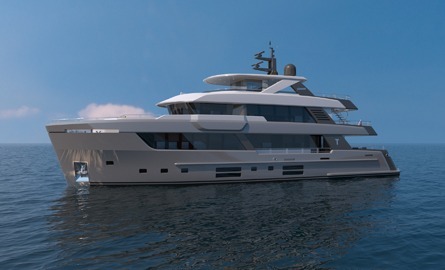 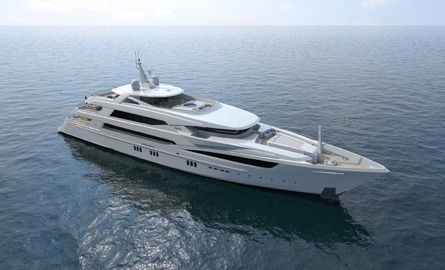 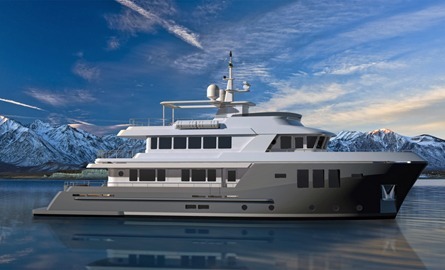 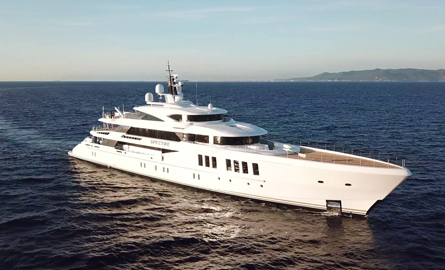 Superyacht The World is Not Enough is powered by two Paxman 18-Cylinder main diesel engines offering a combined 10,870hp with an extra 9,200hp added by twin TF80 Lycombing turbines. 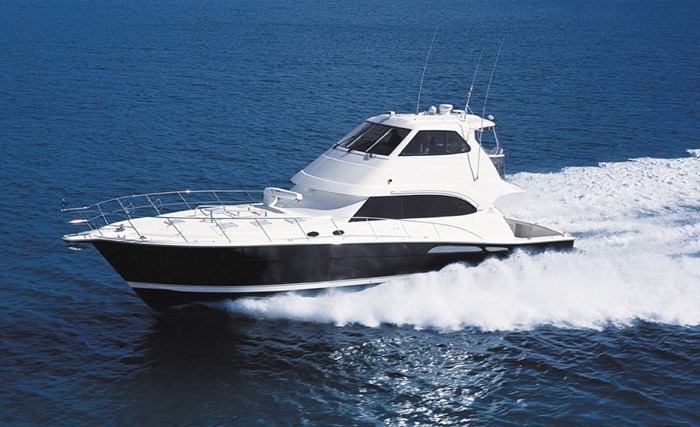 All this power runs at 15,000gal fuel capacity and can journey to around 3,800 nautical miles. 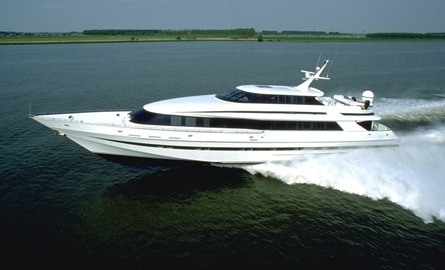 In 1994 Superyacht World Is Not Enough became The Fastest Super Yacht In The World, up to now she still holds that title.